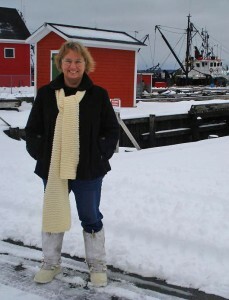 Nina Munteanu, author of the Darwin duology, will be in Nova Scotia March 2011, teaching several writing workshops in Halifax and the South Shore. She will also be speaking in several Halifax schools and will be doing readings at libraries. See her website for locations. Nina will be signing her latest book Angel of Chaos at several Halifax bookstores, locations to be announced shortly on her website. Check Nina’s website, http://www.ninamunteanu.com/, for detailed information on workshops that include location, date, time & duration, and cost. Reference materials include her fiction writing textnook “The Fiction Writer: Get Published, Write Now!”.